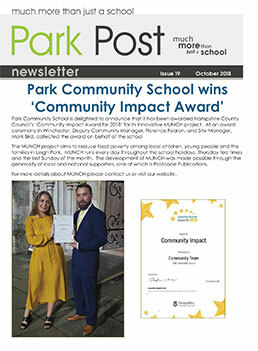 Park Post is our magazine, celebrating all that is great about Park Community School! Park Post is available in downloadable PDF format. For older issues of Park Post visit our Archive. Primary Link magazine is all about the schools in our local area. Primary Link is available in downloadable PDF format please visit our Archive page. View our submissions and follow along with the day. 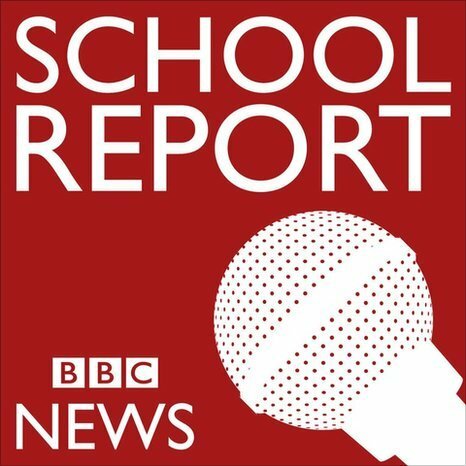 The BLOODHOUND project is aimed to inspire students in science with a hands on experience making and using rocket cars with the aid of a BBCMicroBit to record data. for more information about the BLOODHOUND project visit their website BLOODHOUNDSSC. 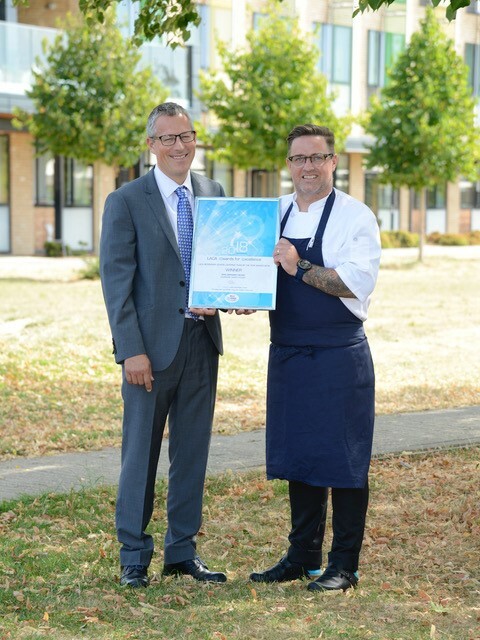 Park Community School named as LACA Secondary School Catering Team of the Year. 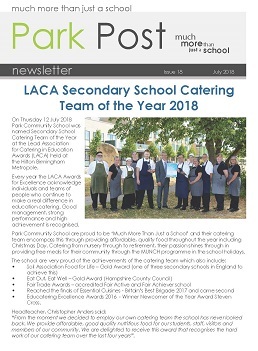 Thursday 12th July 2018 Park Community School was named Secondary School Catering Team of the Year at the Lead Association for Catering in Education Awards (LACA) held at the Hilton Birmingham Metropole. Every year the LACA Awards for Excellence acknowledge individuals and teams of people who continue to make a real difference in education catering. Good management, strong performance and high achievement is recognised. Park Community School are proud to be ‘Much More Than Just a School’ and their catering team encompass this through providing affordable, quality food throughout the year including Christmas Day. Catering from nursery through to retirement, their passion shines through in providing free meals for their community through the MUNCH programme in the school holidays. Soil Association Food for Life – Gold Award (one of three secondary schools in England to achieve this). Eat Out, Eat Well – Gold Award (Hampshire County Council). Reached the finals of Essential Cuisines - Second in Britain’s Best Brigade 2017. Ecucatering Excellence Awards 2016 - Winner Newcomer of the Year Award Steven Cross. 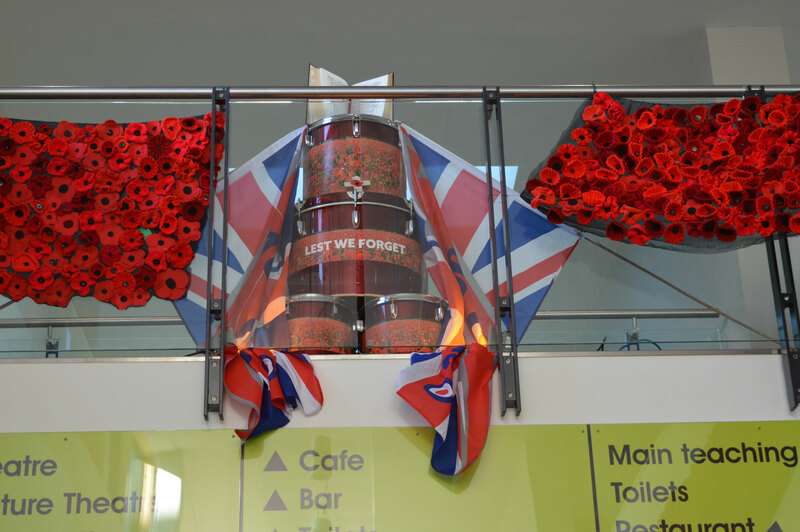 “From the moment we decided to employ our own catering team the school has never looked back. We provide affordable, good quality nutritious food for our students, staff, visitors and members of our community. 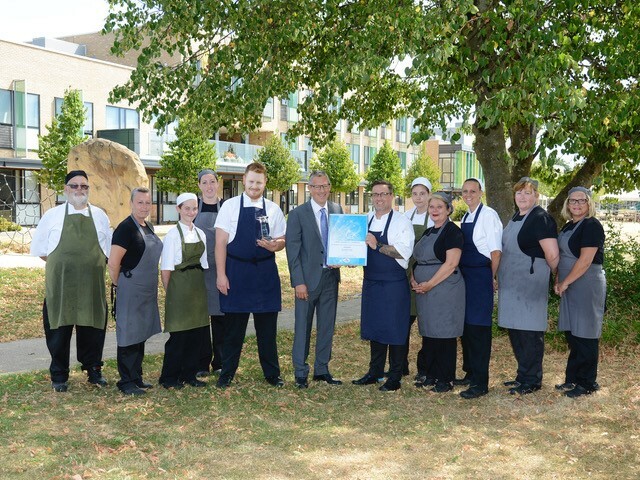 We are delighted to receive this award that recognises the hard work of our catering team over the last four years”. 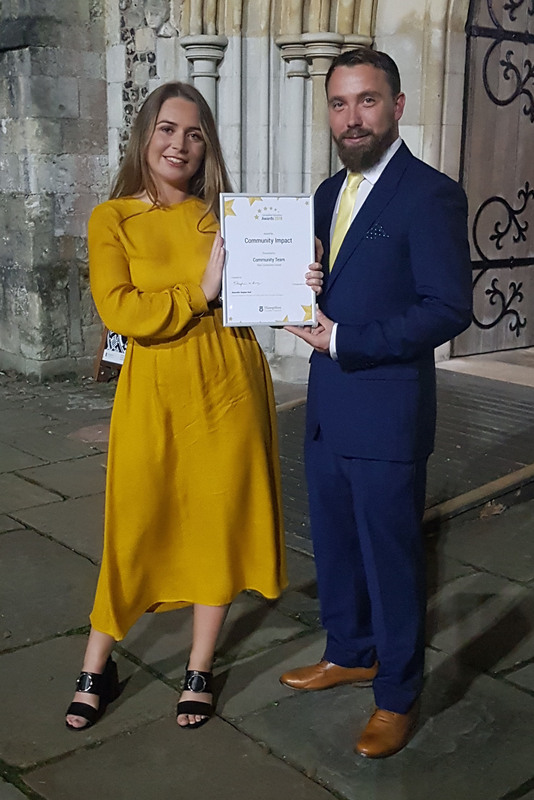 We are delighted to announce that Park Community School were last night awarded Hampshire County Council’s ‘Community Impact Award’. 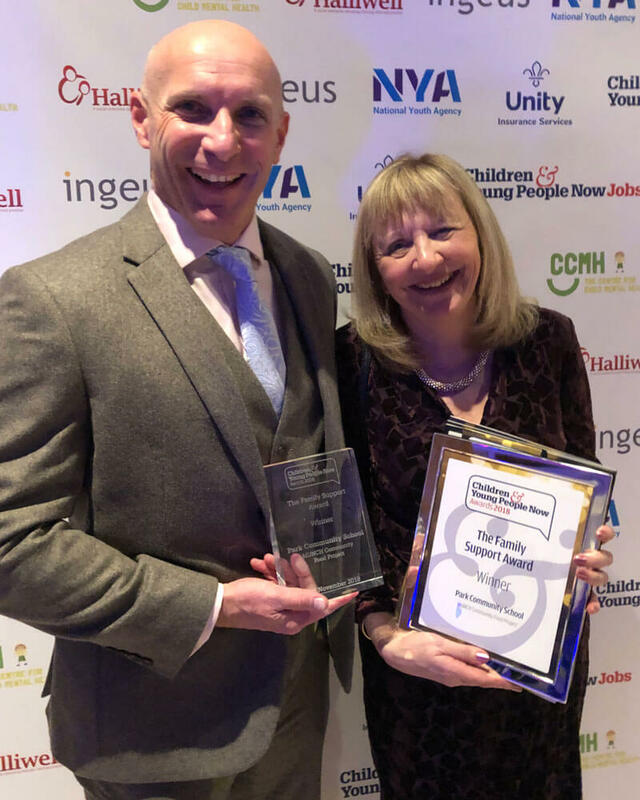 We have been successful in winning this award in respect of our MUNCH project, which aims to reduce food poverty for the benefit of local children, young people and families in Leigh Park. We started MUNCH, which runs every day through the school holidays, Thursday tea times and the last Sunday of the month to ensure local families always have something to eat. Community & Site Managers Collecting the Award. 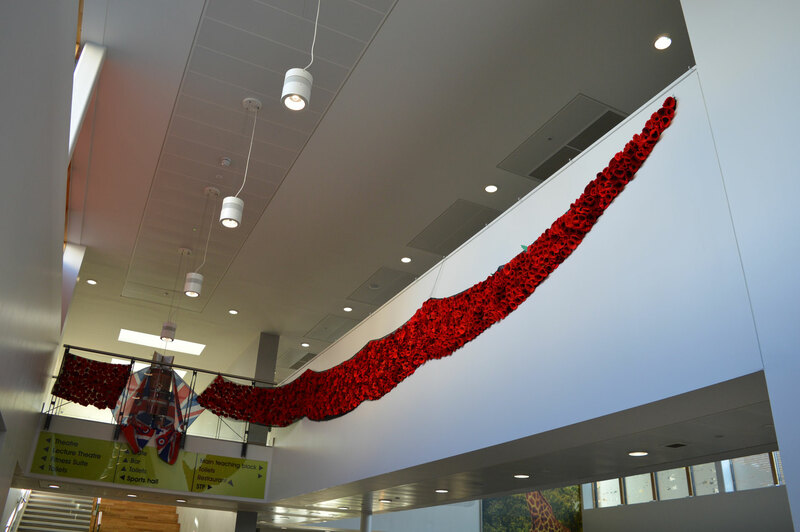 As part of our Remembrance commemorations this year, with the help of our local community we have created a knitted poppy wave to honour those who have lost their lives through war. 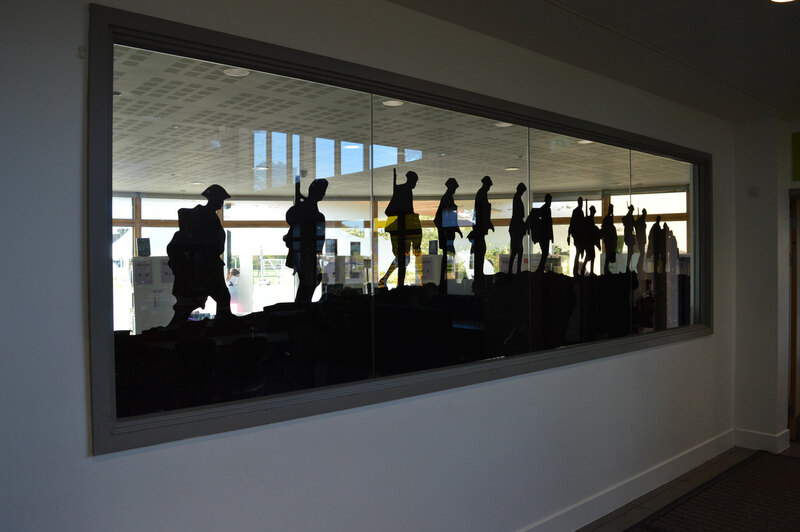 Our display is available to view from 4:00pm daily until the 16th November. 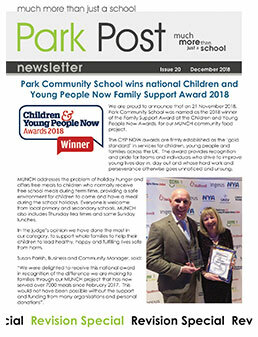 We are proud to announce that on 21 November 2018, Park Community School was named as the 2018 winner of the Family Support Award at the Children and Young People Now Awards, for our MUNCH community food project. The CYPNOW awards are firmly established as the ‘gold standard’ in services for children, young people and families across the UK. The award provides recognition and pride for teams and individuals who strive to improve young lives day in, day out and whose hard work and perseverance otherwise goes unnoticed and unsung. 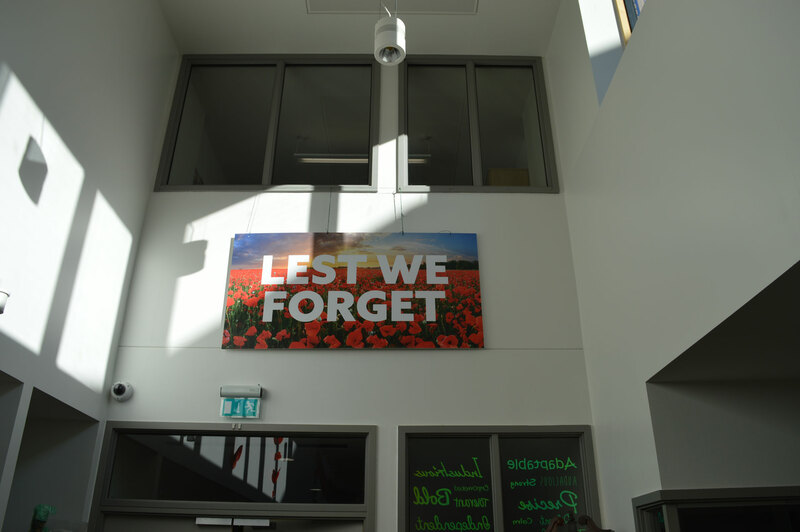 MUNCH addresses the problem of holiday hunger and offers free meals to children who normally receive free school meals during term time, providing a safe environment for children to come and have a meal during the school holidays. 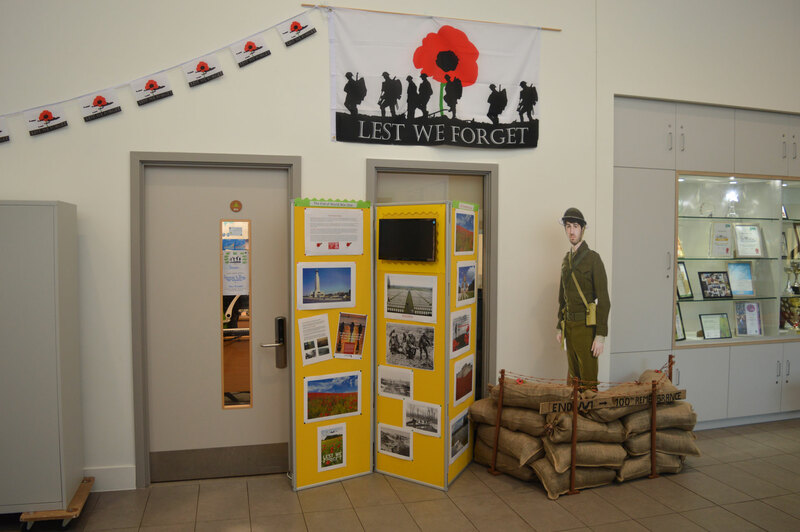 Everyone is welcome from all local primary and secondary schools. MUNCH has now expanded to include Thursday tea times and Sunday lunches. In the judge’s opinion we have done the most in our category, to support whole families to help their children to lead healthy, happy and fulfilling lives safe from harm. Business & Facilities Managers Collecting the Award.